Latin Grammy Award winner David Sánchez is being hailed as “the most profound young tenor saxophonist working today. In a review, world- renown jazz critic Howard Reich saluted the young bandleader saying, “Technically, tonally and creatively, he seems to have it all. His sound is never less than plush, his pitch is unerring, his rapid-fire playing is ravishing in its combination of speed, accuracy and utter evenness of tone.” Such is the acclaim and respect that Sánchez has engendered from critics, music lovers and fellow artists throughout the world as he continues to push the frontiers of mainstream jazz to incorporate a compelling and rich array of Latin and Afro-Caribbean influences, while remaining true to the tenets of the jazz genre. In 1986 Sánchez enrolled at the Universidad de Puerto Rico in Rio Pedras, but the pull of New York was irresistible. By 1988 he had auditioned for and won a music scholarship at Rutgers University in New Jersey. With such close proximity to New York City, Sánchez quickly became a member of its swirling jazz scene. He gigged with piano giant Eddie Palmieri and trumpeter Claudio Roditi who, along with master saxophonist Paquito D’Rivera, brought Sánchez to the attention of Jazz legend Dizzy Gillespie. 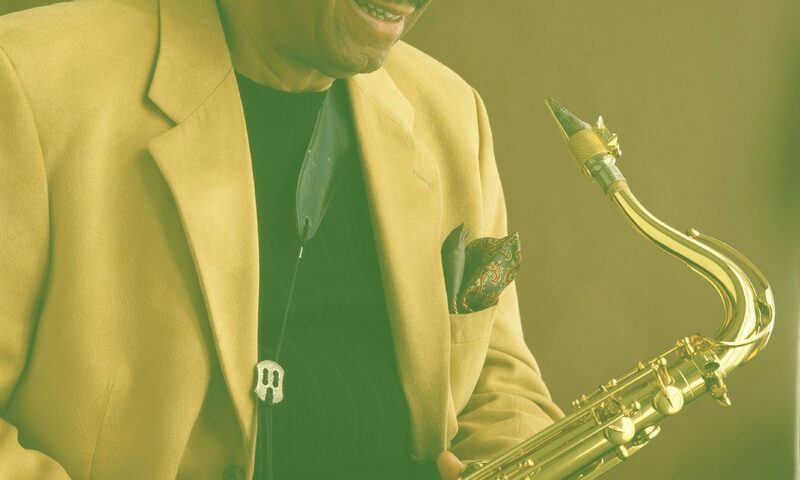 In 1991, Gillespie invited the young saxophonist to join his “Live the Future” tour with Miriam Makeba. The Departure, his 1995 debut for Columbia, gained critical kudos as did the disc’s successors Sketches of Dreams, and Street Scenes. Meanwhile, David had begun touring with various jazz greats such as Kenny Barron, Roy Haynes and legendary drummer Elvin Jones, recording with Barron and Haynes respectively. When he returned to the studio for his next project, the results were sterling. Produced by Branford Marsalis, Obsesión would garner the saxophonist his first Grammy nomination. He would follow that album with the Grammy-nominated (and Latin Grammy-nominated) Melaza. In 2001, Sánchez appeared on high- profile recordings with bassist Charlie Haden (Nocturne) and trombonist Steve Turre (TNT [Trombone-N-Tenor]) before issuing another Grammy- nominated release on Columbia, Travesa, which also garnered rave reviews from jazz cognoscenti. 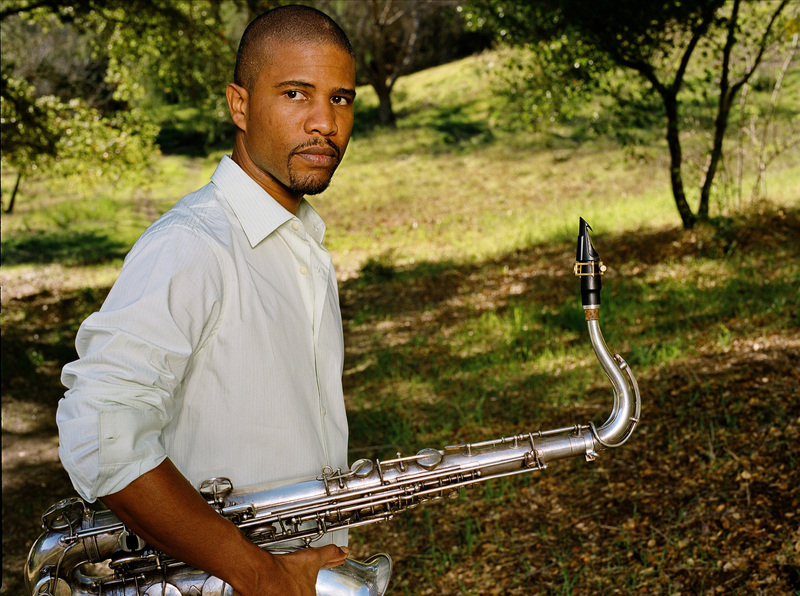 Sánchez’ 2004 recording for Columbia, Coral, earned the saxophonist his fourth Grammy nomination and won a Latin Grammy after being voted “Best Instrumental Album” of 2005 by the Latin Academy of Recording Arts and Sciences. Coral is the most ambitious manifestation to date of his continuing expansion of the frontiers of mainstream jazz to incorporate Afro-Latin influences. In the project, recorded in Prague, Czech Republic, and placing his jazz sextet against the backdrop of the City of Prague Philharmonic Orchestra, he explores obscure works composed by giants of the Latin American classical genre: Antonio Carlos Jobim, Alberto Ginastera and Heitor Villa-Lobos. In addition, he juxtaposes classical structure with jazz improvisation in two of his original tunes as well as in a composition by Carlos Franzetti (arranger and conductor for all tracks on the album). His latest releases include Cultural Survival (2008), on Concord Recors, and Ninety Miles, also on Concord Picante. The expression of the jazz sensibility against the backdrop of a classical structure, the hallmark of the Coral project, has recently led David to explore other pairings of the jazz and classical traditions. Most recently, David has collaborated with the Alexander String Quartet in performances of the Focus suite, composed by Eddie Sauter and recorded by Stan Getz over forty years ago, and considered by some to be Getz’ masterpiece recording. In the two ensembles’ 2004 debut performance of the work in San Francisco, the wildly enthusiastic audience response spawned a collaboration between the two groups which continues to thrill concertgoers whenever it is experienced. Whether with Gillespie, Palmieri, Haden and his other jazz mentors, or under his own name, Sánchez has continued to tour extensively, bringing his mix of mainstream jazz with Afro-Latin influences to delighted audiences throughout the globe. 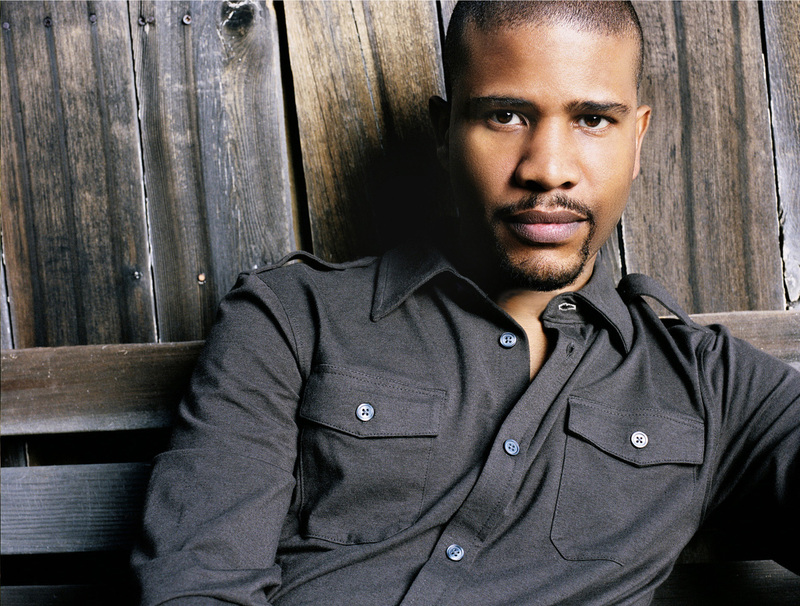 In 2003 he partnered with pianist Gonzalo Rubalcaba for a world tour, which took the two artists to France, Spain, Italy, Slovenia, Russia, Germany, Portugal, Holland, Denmark, South Korea, Hong Kong and Australia before Sánchez took his own band to perform at the Newport Festival at Madarao, Japan. Later that year, he led his sextet in a triumphal tour through Spain, followed by a week of performances by his quartet in Athens, Greece and Fort-de- France, Martinique. In 2004 David collaborated with Dee Dee Bridgewater on the “Latin Landscapes” world tour. And, performance highlights in 2005 included an extensive U.S. tour with Pat Metheny, as well as touring with his own jazz quartet and trio throughout the U.S., Brazil, Canada and Europe, extending up to the present. A prolific composer, David composes and arranges for a number of ensemble configurations•instrumental and with vocals–including sextet, quartet, trio and duo (saxophone and piano). In recognition of his prodigious talents, he has recently been named a 2005 grant recipient of Chamber Music America’s “New Works: Creation and Presentation Program”, in which he has been commissioned to compose and present a multi-movement work for jazz sextet. The highly selective and prestigious program is made possible through the generosity of the Doris Duke Charitable Foundation. David has also proven to be a compelling presence with student musicians and continues to be in demand for workshops and master classes throughout the world. In recent years, his academic pursuits have included visiting professorships at the Peabody Conservatory, the Conservatory of Puerto Rico and at Indiana University’s School of Music. He has also been a featured artist for Marsalis Jams, a program of the non-profit Music Education Initiative, which takes working jazz ensembles to colleges and universities in the United States for mini-residencies to enhance capability and lend insights to student musicians and to build jazz audiences in general. During the 2005-2006 academic year, David was the Artist-in-Residence at the School of Music at Georgia State University.